With Android OEMs placing fingerprint readers all over the place on various phones, such as on the back with the Nexus 6P, on the front with the Galaxy S7, and even on the side like we see with the Robin and devices from Sony, it’s time we settled this debate once and for all. Now, of course, everyone has their own opinion on where they want their fingerprint reader. Some like it on the back for easy access with your index finger while you are holding the device. Others like it on the front for when your device is laying on a table. We are even seeing them embedded in the power button that is on the side of a few devices, a placement that I have seen few people cheer for. 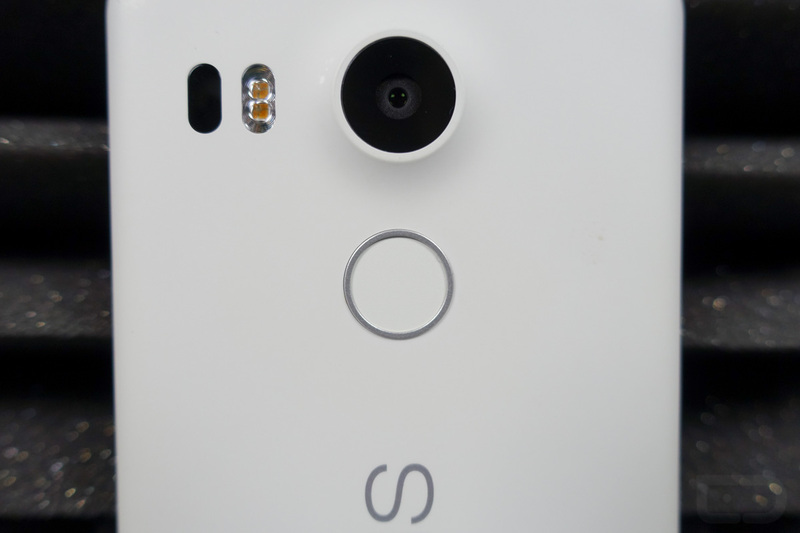 So, you decide, where the heck should fingerprint readers be placed? Where should the fingerprint reader be placed?